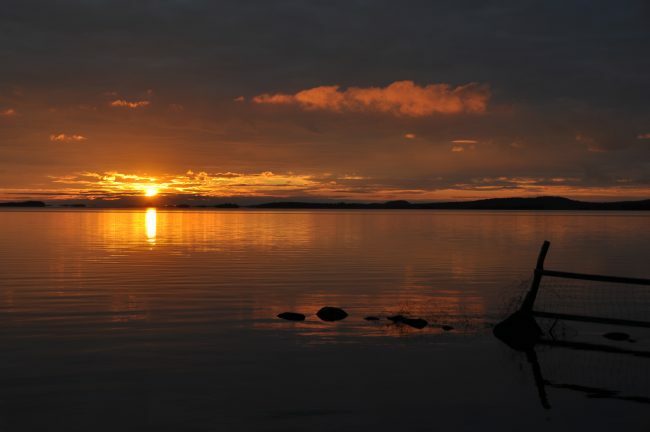 Lake Inarijärvi is the third largest lake in Finland and the largest lake in Sápmi. It is located in the northern part of Lapland. The most well known islands of the lake are Hautuumaasaari Island, which served as a cemetery of ancient Sami people and Ukonsaari Island), a historical sacrifice place of the ancient inhabitants of the area. There are over 3,000 islands in total. 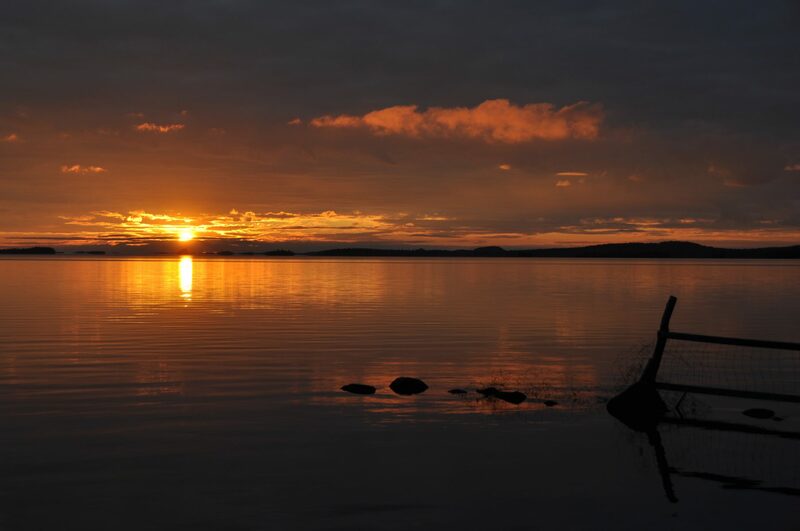 Trout, lake salmon, white fish, perch and pike are found in Lake Inarijärvi’s waters.